Full service florist. Satisfaction guaranteed. 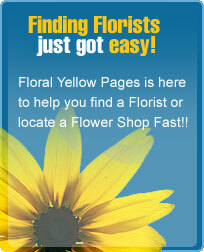 Family owned and operated with a certified florist on staff. Whether you're celebrating the birth of a child, kindness of a friend, a special occasion or sending condolences...Flowers from Amber Waves Floral will make any occasion special. Serving all hospitals, funeral homes, nursing and assisted living facilities. Flowers for all of life's celebrations.